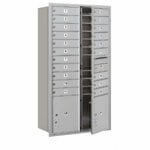 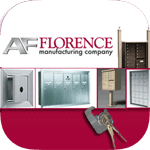 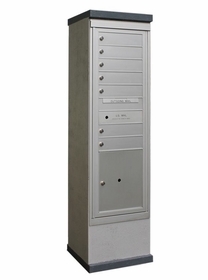 Because these are 4C Horizontal mailboxes mounted in stationary kiosks, they are one of the most secure centralized mail solutions available today. 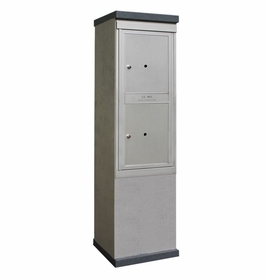 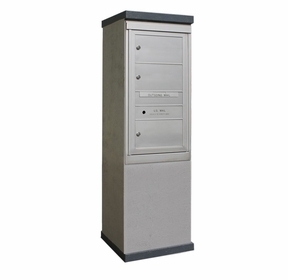 In fact, they are arguable more secure than pedestal mailboxes. 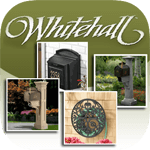 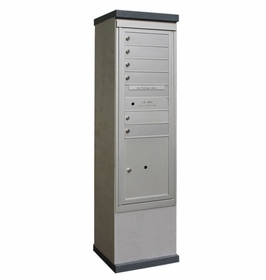 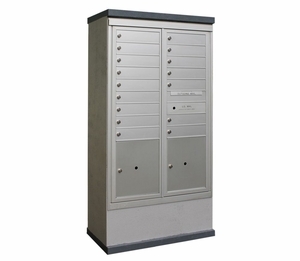 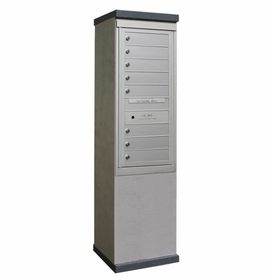 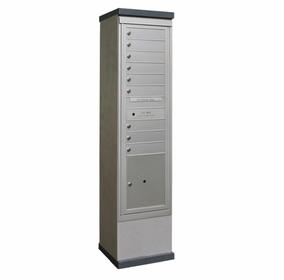 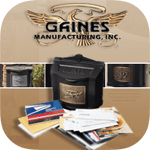 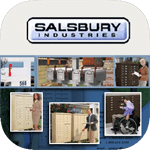 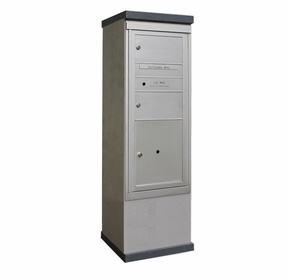 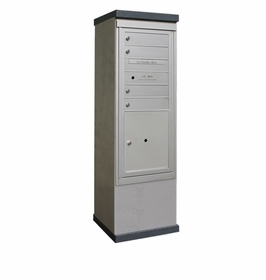 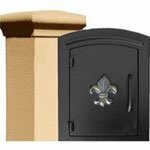 Stylish and within similar price-points as traditional CBU mailboxes, we highly recommend the Centralized Delivery System for your next project, especially if architecture and design are important features of your development. 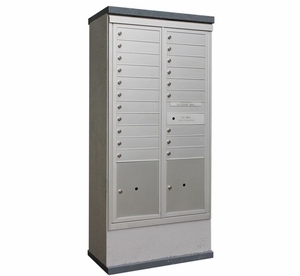 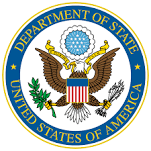 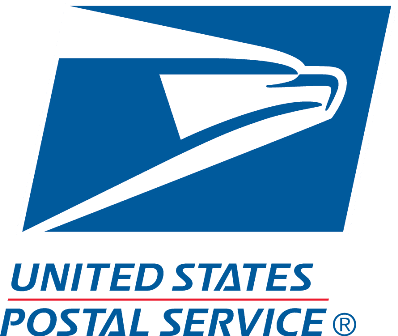 Furthermore, all 2B Global Concise Mailbox Kiosks meet USPS security standards and, in some capacities, exceed those standards. 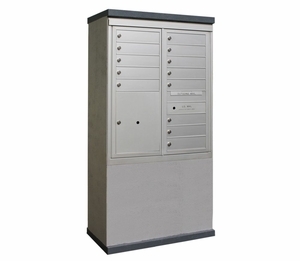 Like the CBU Mailbox, these units are also USPS approved.